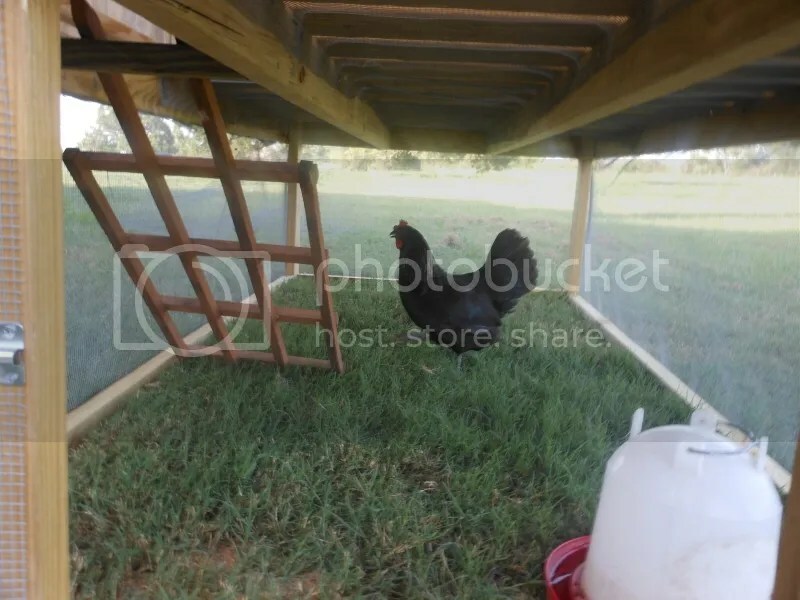 You were just a chicken to the common hoard, but to me you were a kindred spirit. At first I took you as grouchy and kind of pushy, then I realized you were the one busy laying all the eggs and minding the nest while the others were mindlessly pecking about. I get grouchy too when I’m the one doing all the work and no one appreciates my efforts. You seemed a little put out when I raised the egg box lid to peek at you when you were laying, but then we established a sweet kind of banter between us. I loved how you responded to words of encouragement with your chirp chirp chirp so charming and different from the usual boc boc boc or however that goes. When I picked you up you nuzzled your head close to me and rested there just like a real hug. Your house was as close to the back door that I can get it without bringing it on the porch. I kept you behind a fence with a roof and locked you in every night without fail. For exercise and because you loved it so much I let you out every evening just before dusk. I am so sorry that I went back in the house for five minutes. I heard the commotion and ran to find you in the mouth of the neighbor’s dog. I am sick and mad and angry. Even though I don’t consider myself to be an over the top animal lover, I was the care taker of you and I feel responsible and that I disappointed you by leaving you alone for a moment. In our neck of the woods chickens are not valued and considered disposable. Its the farmer’s way and I understand. What I don’t understand is a domestic pet that is allowed and encouraged to hunt other domesticated animals. The consequence of a neighbor allowing their dog to roam and hunt freely should not be me getting permission from that same owner to “just shoot the dog”. Reba, I could have shot the dog and maybe you would have not died in my arms. Knowing you, I think you would have chosen to allow the dog to live just like I did. Silly of me to write a letter to you a chicken, I think, but I needed to say I have been sad since you have gone and your sisters have not been the same. You kept things in order. They felt safe because you were there watching over them and alerting them to danger. You did your job well and you meant something to this make shift little farm. Bless you, dear girl. You are dearly missed. Oh, so sorry about Reba. I can’t imagine what you went through. Hugs to you.